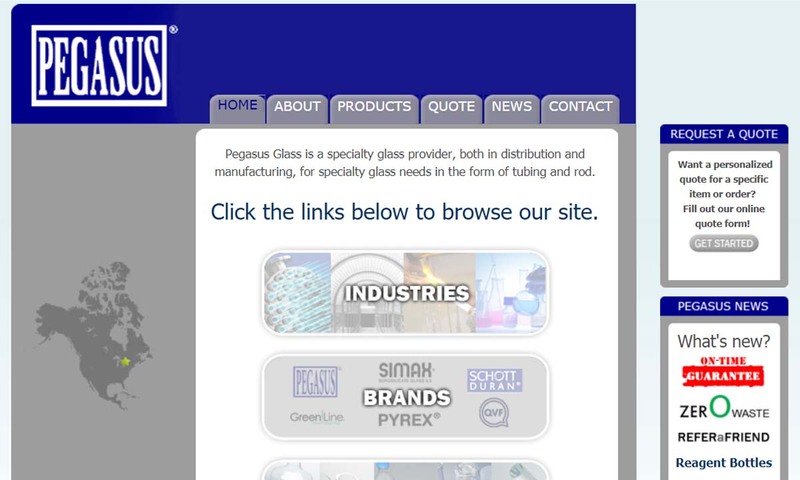 A reliable source for Glass Fabricators information and a resource for accessing leading Glass Fabricators and suppliers. Glass fabricators, or glass cutting manufacturers, produce a wide range of glass types and a multitude of glass products. These types of glass can be used for numerous purposes (such as protection, insulation, containment,) and for numerous types of products (such as optical and laboratory equipment). Since glass has a wide range of strength as well as transparent and heat-resistant properties, it is a prominent material in manufacturing and other industries. Glass has unique characteristics that set it apart from other materials like metals, ceramics, and plastics. It is a peculiar inorganic and amorphous substance which occupies a “hybrid” position between liquids and true solids. From an internal and invisible perspective, glass resembles liquid with a disordered atomic structure that doesn’t crystallize. However, from an external and visible perspective, it resembles solids by possessing a structure that is mechanically rigid and brittle. Glass’s unique characteristics stem from its main chemical elements and preparation methods. Essentially, glass is a specialized combination of dry minerals that is heated and cooled with a high level of precision in order to create its special chemical state. This specialized combination of dry material is known as a batch in glassmaking terminology. This batch consists of a former (the basic mineral component of glass), flux (material which assists the melting of glass), and stabilizers (material which prevents glass from dissolving upon the end of the formation process). 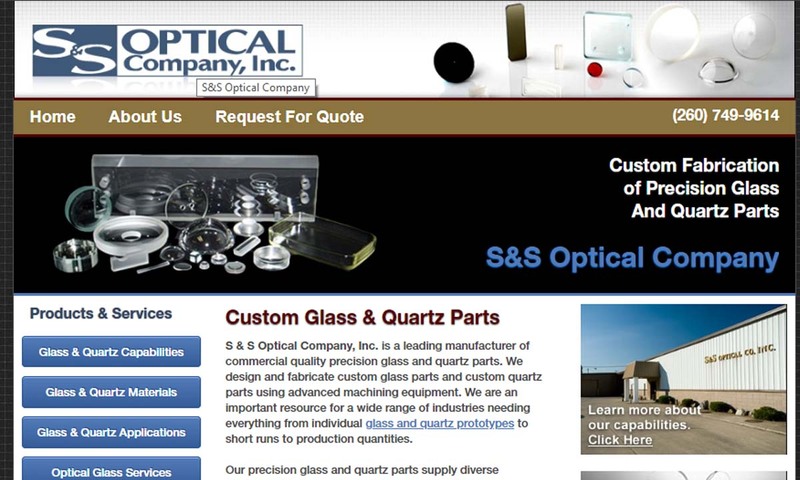 The main ingredient, or former, in glass fabrication is typically silica. A common type of flux is sodium carbonate (soda ash) while calcium oxide as limestone is a common stabilizer. Sodium carbonate makes working with silica easier by lowering its melting point from 2300C to 1500C, and calcium oxide helps make silica more durable. It is not uncommon to mix pure sand with other inorganic compounds such as magnesium oxide, gypsum, aluminum oxide, and dolomite during various points in the glassmaking process (to be discussed further below). Introduction to Glass and Glass Manufacturing Glass fabricators, or glass cutting manufacturers, produce a wide range of glass types and a multitude of glass products. These types of glass can be used for numerous purposes (such as protection, insulation, containment,) and for numerous types of products (such as optical and laboratory equipment). We make it our goal to offer the top glass cutting services in the industry. Although we started small when we were founded in 1950, we have grown every year and are now one of the largest glass suppliers in the industry. Glass cutting is a varied industry, and we have done it all for the past 50 years. We believe in manufacturing high quality glass products that will exceed customer expectations every time. 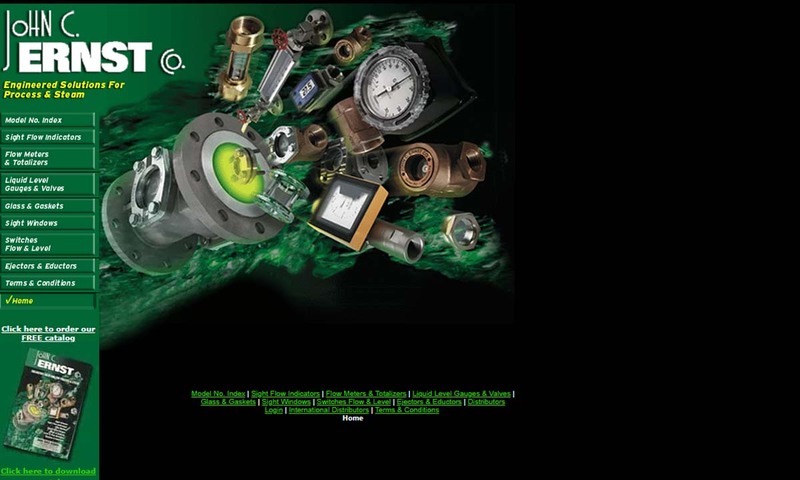 As glass manufacturers, John C. Ernst’s measurement equipment can be digital or mechanical, in addition to a variety of other types for different measurements of flow. 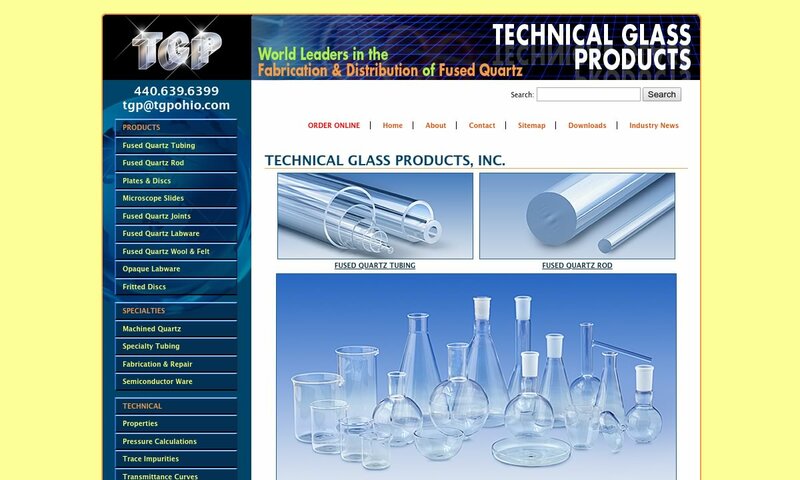 Founded in 1990, Technical Glass Products is a fabricator of Fused Quartz Glassware. We maintain a broad inventory of labware, flat stock, rod and tubes in addition to providing custom fabrication using state of the art equipment to suit your needs. Our commitment to excellence has resulted in TGP becoming America’s fastest growing supplier of stock shapes and fabricated products in the industry. 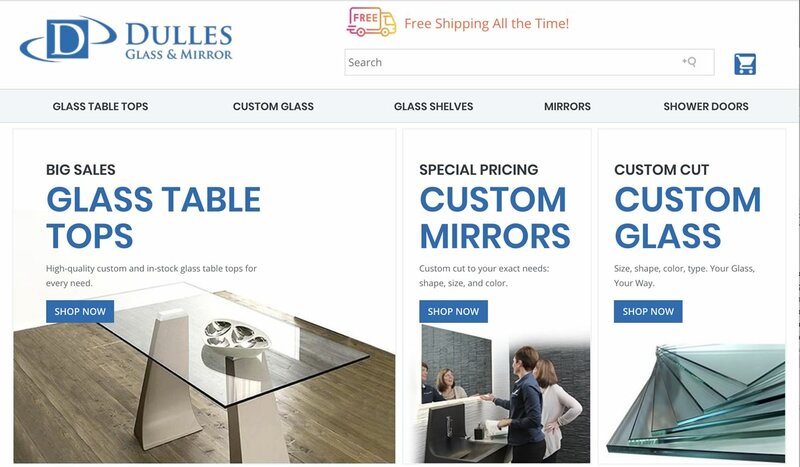 Dulles Glass & Mirror has been providing tailor-made glass and mirror services to a multitude of industries since 1972. We have one of the largest inventories around, carrying more than 100,000 square feet of glass and mirrors of different types and thicknesses. 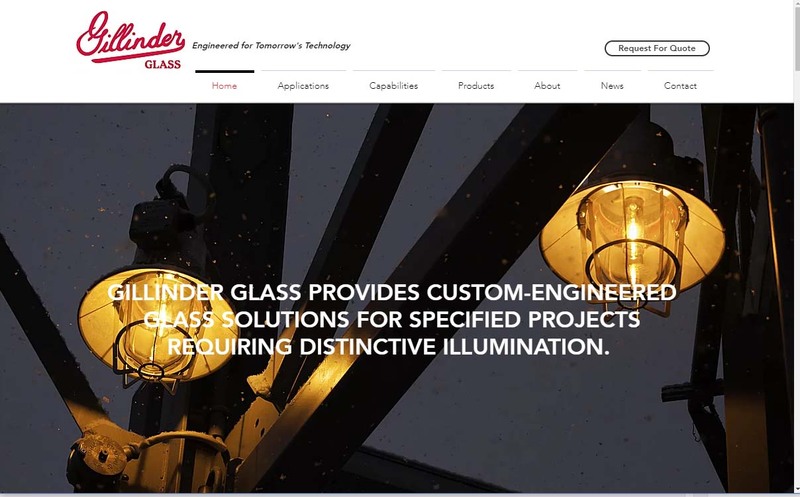 Gillinder is a high-quality glass manufacturer and glass fabricator. Heat resistant glass is among our many products. Since 1861, we have been providing industries with superior glass products, glass fabrication and customer service. 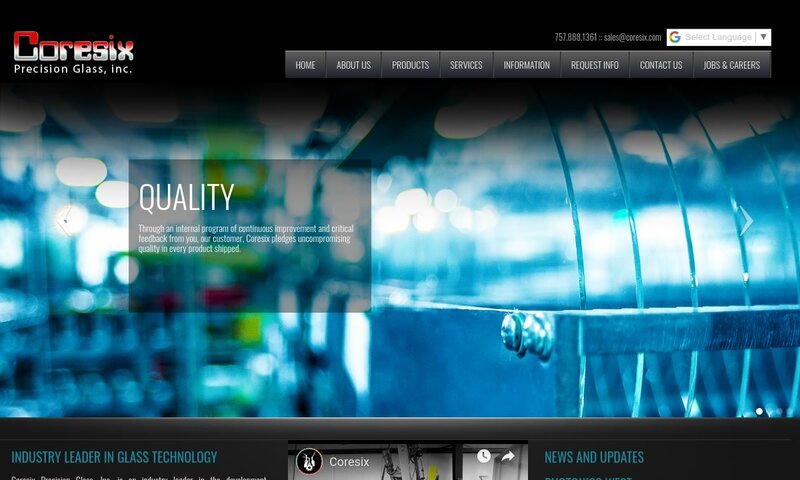 For quality glass fabrication, Coresix Precision Glass has what you need. We also provide edge grinding, polishing, lapping, inspection and cleaning services. "Glass fabrication for tomorrow's technologies!" We know that the customer determines the success of a company. That’s why our company’s goal is to put our customers first by understanding and fulfilling their needs, as well as providing quality products that are unmatched. Ironically, the history of glass was most likely spurred by accidental discovery. As a combination of minerals that bonds uniquely under certain conditions, glass sometimes occurs spontaneously within nature. Volcanic eruptions and lightning strikes are just some of the natural phenomena that can produce glass as a byproduct. Various ancient peoples, such as Phoenician sailors or Mesopotamian craftsmen, are said to have discovered glass by inadvertently recreating these types of natural conditions (e.g. by cooking fires in sandy environments). Glass Cutting – S & S Optical Company, Inc.
From very ancient times, glass was used to decoratively coat objects such as beads and stones. The first dedicated glass industries stem from ancient Egypt, where they produced items such as amulets and glass vessels. By the first century BC, the ancient Phoenicians had discovered the method of glass-blowing. Since this highly skilled craft was closely guarded by its practitioners, it spread only slowly through the rest of the ancient world. Nevertheless, by the first century AD, the Romans were using glass windows in important buildings. The ever-present need for food transportation also contributed to the use and spread of glass containers in antiquity. The history of glass is marked by cycles of “boom and bust.” Glassmaking experienced a lull until it was resurrected toward the fourteenth century in northern Italy. Interestingly, the first industry at the English colony of Jamestown in the New World was glassmaking (1608/1609). However, it disappeared for nearly a hundred years until Casper Wister established the first successful glass plant in the US (1739). Even then, glass operations tended to be short-lived. The invention of pressing methods for glass formation during the 1820s helped to enhance the glassmaking industry. Although modern technology developed new materials over time (such as plastic), glass continues to play an important role in society today. Some common applications of glass today, such as cookware, are actually relatively recent developments. Over the past 50 years, there have been technological improvements in the durability, safety, and overall functional capabilities of glass. Processes such as laminating, tempering, and float fabrication have helped us to explore the capabilities of glass. Today, manufacturers are capable of making glass that is fireproof, bullet proof, and capable of replacing or enhancing materials made from ceramic or metal. Other developments include fabricating glass which is one-way, non-reflective, UV resistant, and heat resistant. The batch, or dry mineral mixture that forms the basis of glass formation, undergoes a fairly well-defined series of steps to produce glass. The initial step in glass formation is always heating the batch in a furnace (up to temperatures of 2400 Fahrenheit). (It is imperative that the batch contains the right proportions of flux and of stabilizer; otherwise, the batch will be crizzled or chemically unstable, leading to fragile or cracked glass at the end of the process.) The heating process transforms the batch from dry materials into molten glass. A major advantage of glass is its high level of customizability. This characteristic becomes relevant early in the glassmaking process as different metallic elements are added to the batch in order to impart certain features (such as color, strength, etc.). Some oxides specifically added to impart color include iron (for green), copper (for light blue), gold (for deep red), and cobalt (for dark blue). Manganese dioxide is unique in the sense that it has the ability to remove colors from colored glass (although it can also color glass purple or black). Once the batch has been melted, it can undergo various press, molding, or blow methods to make glass products for specific applications. For example, glass blocks can be made by placing shaped gobs (drops of molten glass) into molds where the glass cools at a controlled temperature. Afterward, the glass may need to undergo an annealing process (discussed below) to remove any weak spots. Blowing methods for glass can assume one of two forms. Hand-blowing glass products take an incredibly high amount of precision and skill. This method is largely used for expensive decorative pieces that are blown by hand. There are some manufacturers that use the hand-blowing technique to create their products, but the process is much less cost effective than other methods like molding or float fabrication. Thus, many manufacturers prefer to make items such as glass containers and bottles by automated glass blowing. Manufacturers can blow, mold, and form glass at temperatures 1800F or hotter. A major method for glassmaking is the float process. It is responsible for producing flat glass, a basic form of sheet glass that is made when melted glass is channeled from the heating furnace into a molten tin bath. The glass, which is less dense, floats on top of the tin; it assumes a uniform level of thickness based on the rate at which it is extracted from the bath and onto a set of rollers. The final basic step in glass formation is the cooling (or annealing) process, which is carefully controlled in order to evenly reduce internal stresses and ensure the glass’s structural integrity. For hand-blown glass, annealing usually takes place in an annealing oven. A glass panel can also cool on it once it is moved onto a conveyor from the bath. Once the glass has been cooled and annealed, it can properly be described as flat glass. Annealed flat glass typically undergoes even further treatment to produce enhanced versions of glass. If the glass is reheated and cooled at a quick pace, it is known as heat strengthened or semi-tempered glass. The heat tempering process usually doubles the strength of normal annealed glass. If annealed glass is reheated and cooled at an even quicker pace with the aid of compressed air, it is known as tempered or toughened glass. Both semi-tempered and tempered glass can be laminated, or put into a two-sheet form held together by a type of interlayer (e.g. made of a resin such as polyvinyl butyral, or PVB). For every glass function, manufacturers use some method of glass cutting. The cutting process is one of the last glassmaking stages which prepares glass for its intended usage. The most fundamental tool at this stage is the glass cutter, which scores annealed glass to enable its division into multiple pieces. A popular method of cutting is the waterjet cut method, which combines an abrasive with a highly-pressurized stream of water to cut glass efficiently with minimal environmental effects. A waterjet cut machine can dispense water with either a stationary or mobile nozzle, and some machines can produce waterjets with cut speeds up to three times the speed of sound. Abrasives used in waterjet setups include olivine, garnet, and conundrum. Glass is typically categorized and assigned different terms depending on the materials of which they are made. While there is a very broad range of glass types, the majority of them can be assigned to five basic chemical categories. Fused silica, fused quart, or quartz glass is the purest form of glass. Although it looks like standard glass in appearance, it consists entirely of non-crystalline silicon dioxide. Quartz is the most heat resistant of any type of glass and also transparent to UV rays. The difficulty of its production method makes is an expensive type of glass to obtain. Soda lime glass is a more common type of glass made primarily of silica, soda ash, and lime. Soda-lime glass is much more cost-effective material and can be used to make commodity items such as windowpanes and glass containers. Lead glass, popularly known as crystal or lead crystal, is simply glass with a high percentage of lead. Lead is added to glass in order to impart a brilliant appearance and heavy weight. Borosilicate glass is silicate glass having boron or boric oxide levels of at least 5%. It is also known as Pyrex. Although costly, it is highly durable, shatter-proof, and heat-resistant. It is commonly used for glass products in the kitchen and scientific laboratory environments. Ninety-six percent silica glass is simply a type of borosilicate glass that has all of its non-silicate components removed by further processing. Aluminosilicate glass is marked by the presence of aluminum oxide. It is most closely related to borosilicate glass. Besides being more difficult to manufacture, aluminosilicate glass differs from borosilicate by being more durable and able to withstand higher temperatures. Glass can come in many other types of forms or sub-forms. Low iron glass (also known as water clear glass or starphire glass) differs from standard float glass mostly in its level of clarity (This difference is most clearly discerned when focusing on the edges of the glass.) Wire glass is a type of glass that is reinforced with an ingrained wire net, while fiber glass refers to extremely thin threads of glass woven into a matrix of different material (such as plastic). Glass is a very common but very valuable material for many related sets of reasons. 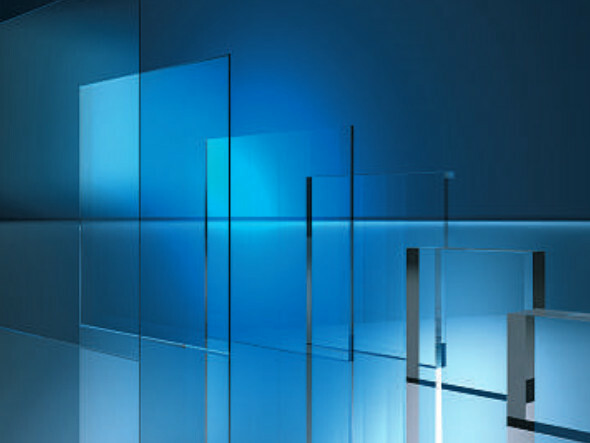 · Although lightweight in certain applications, glass is inherently strong. Surface imperfections are the main source of glass fragility (which can be mitigated by tempering). resistance make it very useful for a wide range of industries. · Glass contains special properties with regard to certain natural phenomena. It absorbs heat very efficiently while also being able to absorb and precisely transmit light. · Although inherently hard and strong, glass is very customizable and able to carved for aesthetic purposes (like precious stones). · Generally speaking, glass does not require high maintenance care or storage. · Finally, glass is widely available and may be completely recycled. One can find glass products in a wide range of consumer, industrial, and commercial applications. Some examples include household containers for beverage and product storage, medical and laboratory equipment (especially optical equipment), electronic devices, and decorative architecture. Some of the most important applications can be found in the optical, construction and automotive industries. For example, a Sight glass is an optical glass which is tubular or lens-shaped and used by manufacturing processes to carefully observe and gauge the level of liquids. Solar panel manufacturers, interior decorators, and window manufacturers or framers both depend on float glass for housing applications. In the automobile industry, glass is critical for windows, windscreens, and other automobile features. Glass that has been laminated and tempered for strength and shatter-proof qualities are used for automotive windshields and building windows. In manufacturing automotive windows and safety glass, the glass must be tempered, coated, and laminated with the utmost precision. These processes enable the windows to break into small rounded pieces instead of dangerous shards if shattered. Housing window applications that are highly demanding (e.g. for fire retardant purposes) may utilize wire glass instead of simply tempered glass. Borosilicate glass is well-known for being especially suited for two types of glass products: kitchen cookware and laboratory glassware. 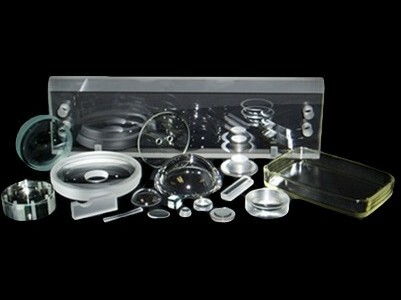 It is often used for items such as glass test tubes, optical lenses, laboratory beakers, and optical lenses. Aluminosilicate glass, on the other hand, is known for being used for electronic resistors (once it has been coated with a conductive film). From ancient times, aesthetic purposes and beauty have played a leading role in the use and application of glass. Female burials across the world have often been found with glass mirrors. Historically, women (and men) have valued glass for wedding decorations and various dining pieces. In modern times, glass is still valued for its aesthetic applications as much as for its practical applications. Different factors such as thickness, shape, and resistance to heat must be considered at varying levels in order to achieve optimal performance for different applications. For example, the thickness and curvature of the glass must be carefully analyzed for products such as telescope and microscope lenses. Although glass is a generally sturdy and durable material, it should be subjected to proper handling and care methods. Over time, improper usage can minimize the effectiveness of glass in its various applications. Despite consumer glass’s reputation for fragility (mostly due to surface imperfections), glass on average is a strong material. However, it is important to be mindful of invisible effects to glass from mechanical shock. Repeated or forceful contact with other objects can cause small imperfections to accumulate and increased susceptibility to external forces. Along similar lines, glass must generally be protected from drastic changes in temperature (or thermal shock). Although glass is mostly designed to withstand extreme temperatures, switching between two temperature extremes too quickly can endanger glass as much as mechanical shock. Glass should be allowed, through various ways, to adjust to changes in temperature. For example, glassware should always be at room temperature before placing very hot or very cold beverages (such as coffee and tea) in it. Glass should be kept clean and stored in clean environment. Although glass itself is resistant to abrasions and corrosions, coatings or glazes that often accompany glass are susceptible to such threats. As a result, practices such as using abrasive cleaners on glass or storing glass in corrosive environments (e.g. with plaster or building runoff) is not recommended. · Level of accreditation. Reputable glass suppliers will be certified by and adhere to standards from professional organizations such as the Glass Association of North America (GANA), which publishes a wide variety of glass standards. · Sustainability practices. Also, glassmaking does not exert as much pressure on the environment as some other industries, sustainability practices should still be taken into account. Mixing recycled glass, or cullet, into the batch at the beginning of the glassmaking process is primarily done to assist the batch in melting. However, it also has the positive effect of reducing carbon dioxide emissions from production processes. · Level of commitment to customer satisfaction.  Manufacturers and suppliers with the best quality and customer service will tend to offer services such as (limited) lifetime warranties, extensive consulting services, extensive sampling services, etc. · Logistical abilities. Depending on your specific application, varying types and amounts of glass often need to be transported in different ways. Consider the different modes of transportation a supplier has, as well as their track record for meeting shipping and production deadlines.